It’s that time of the year again. 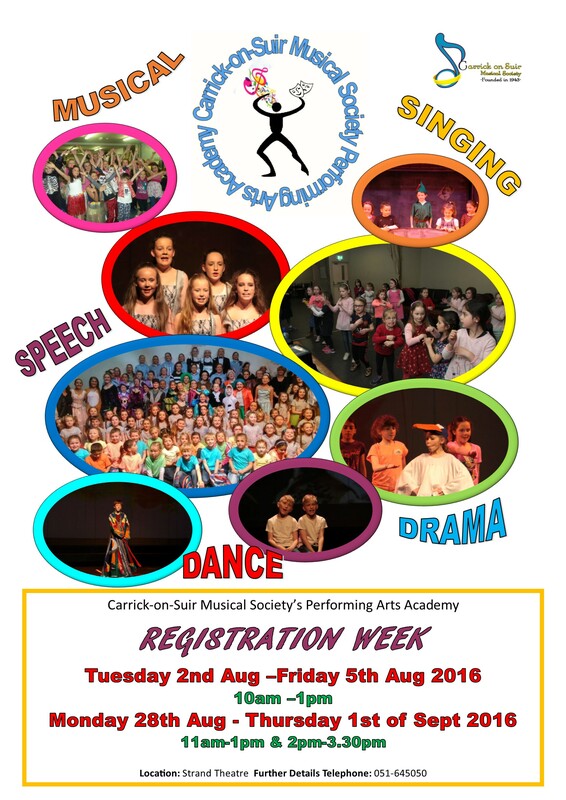 Term 1 registration is coming! Come along and register on the below dates! Keep an eye on our website and Facebook for further details! 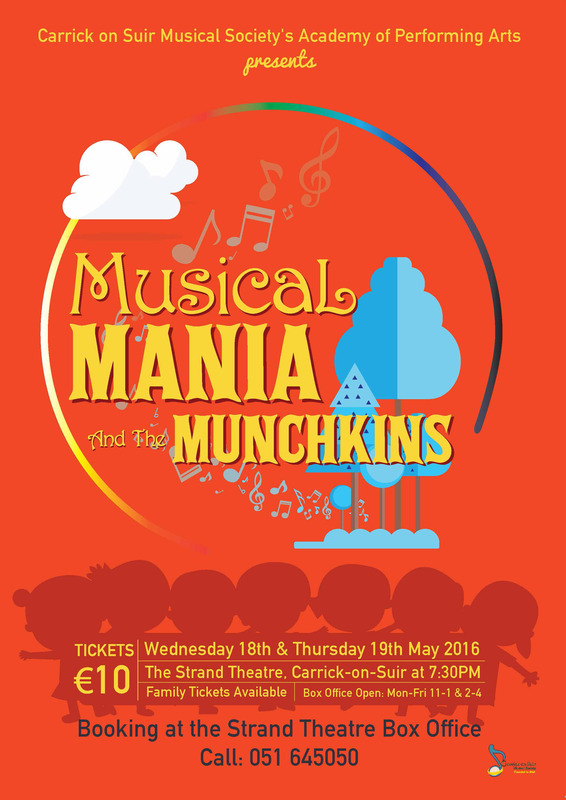 Musical Mania & The Munchkins…Tickets now on sale!!! 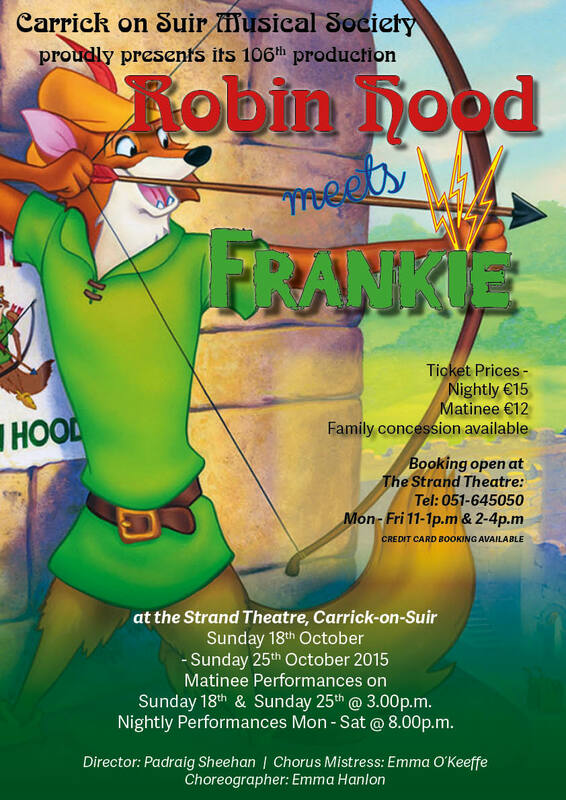 Panto Tickets go on sale……..
Tickets for Robinhood meets Frankie will go on sale this coming Monday 21st September from our Box Office at the Strand Theatre at 11am! 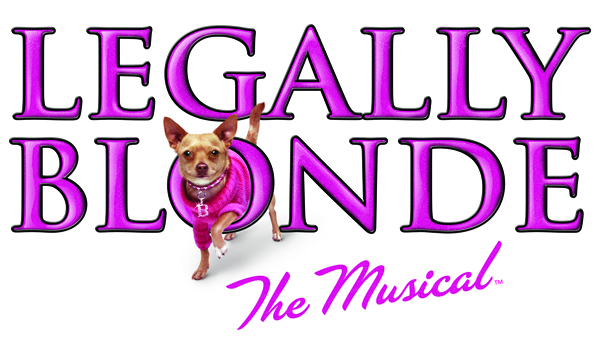 Be sure to book early for this hilarious show as its sure to sell out very quickly. Panto runs from 18th Oct to 25th Oct coming with night performances and two matinee performances, one on Sunday 18th and one on Sunday 25th. 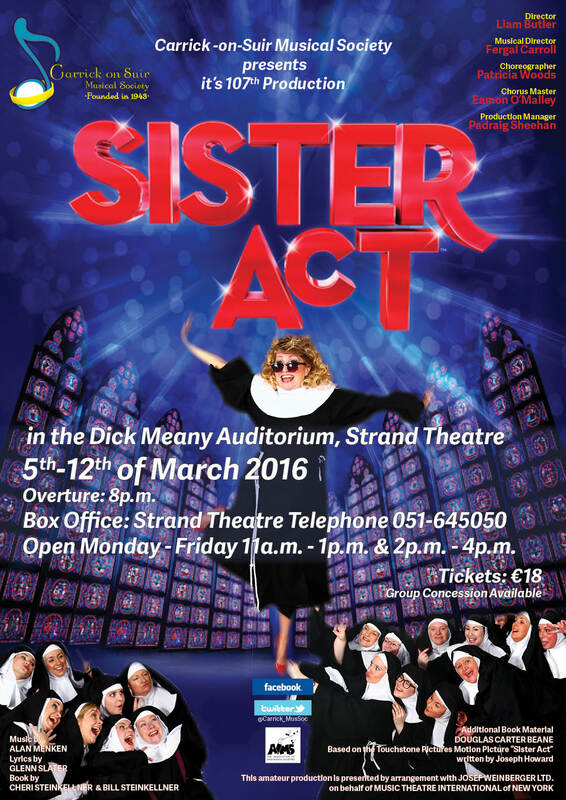 Ticket prices are €15 each for night shows and €12 each for matinees with Family Tickets also available. 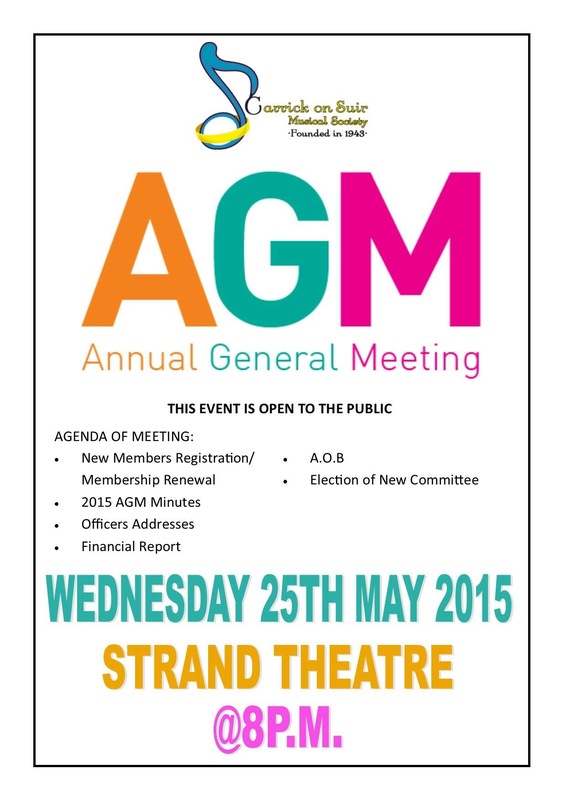 Please contact our Box Office on 051-645050 or in person at the Strand Theatre, 11am-1pm and 2pm-4pm Mon to Fri.